It is an extraordinary moment in time. We are dealing with the disruptive impact of politics and the influence of new technologies on our lives. Together, they have created an undertow, which is so powerful that many of us are swept away by it. We have everything, but fundamentally we’ve lost something. 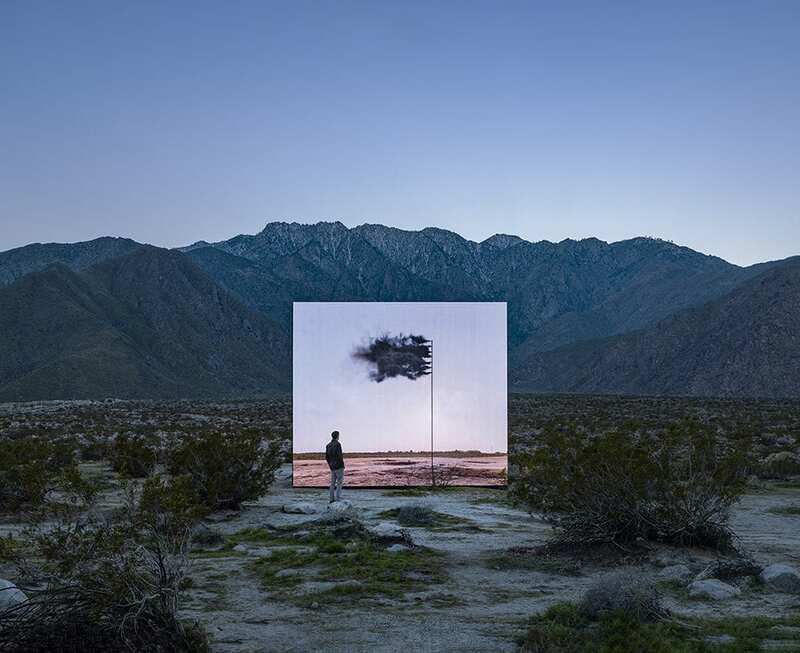 Desert X Installation view: John Gerrard, Western Flag (Spindletop, Texas), 2017, 2017-2019. Image: Lance Gerber, courtesy of Desert X. This issue is a celebration of the human spirit. It provides a moment of hope amongst the chaos of the everyday world. Desert X is an innovative biennial in the tradition of American Land Art. It brings the movement into the 21st century with antisocial robots and a film installation that recalls the very first site of mass oil discovery. It’s a piece that demands your attention and asks you to reflect upon the effects of fossil fuels and the imperative need for change. We can no longer talk about these things; we must act. Sierra Bonita, Tighe Architecture. 1338 North Sierra Bonita Avenue, West Hollywood 2010. Courtesy of Mike Kelley. This year’s Diffusion Festival in Cardiff uses the theme of Sound + Vision to explore national identity, asking key questions about what “home” really means. 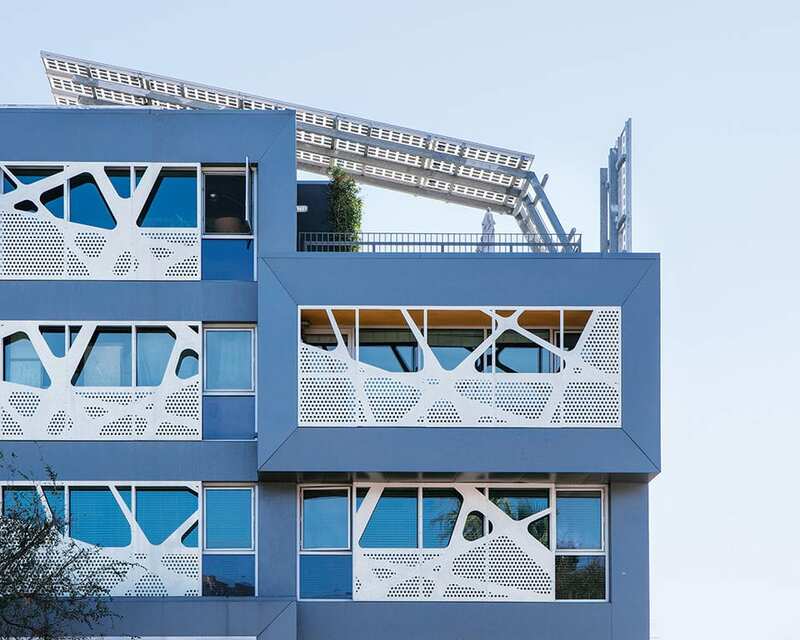 Meanwhile, a new publication entitled New Architecture Los Angeles surveys the impact of LA’s experimental design, looking at how sustainable projects are leading a global architectural zeitgeist. From the North Collection. Courtesy of VIBIA, Salone del Mobile exhibitors. 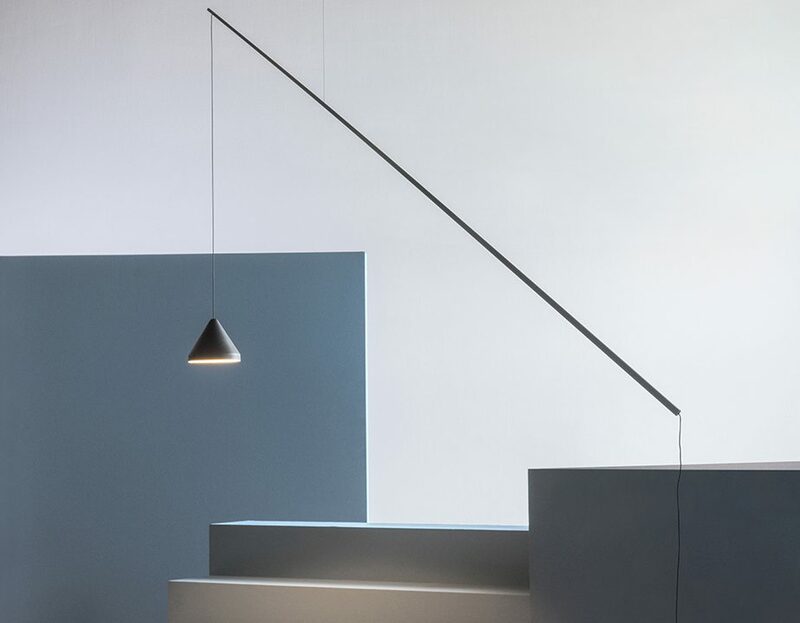 We also highlight this year’s Salone del Mobile, considering projects from cutting-edge lighting brands, and in photography we soak up the vast range of styles on the circuit today. From structural and documentary, to fine art, conceptual and fashion, we look at a myriad of ideas and genres. 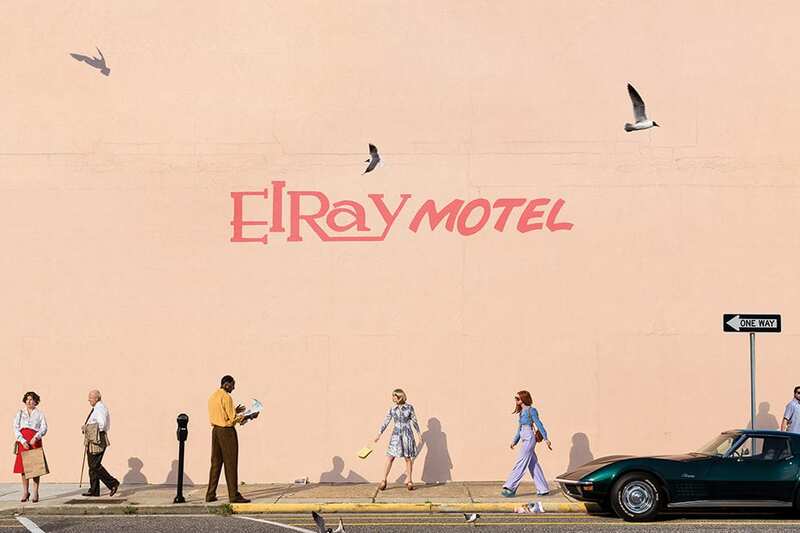 Nadine Rovner, detail of El Ray Motel, Early Morning. Courtesy of the artist. LM Chabot, Michael McCluskey, Christophe Barneau, Massimo Colonna, Charlotte Lapalus, Tropico Photo and Nadine Rovner are amongst the names that present new possibilities for image-making. They will ignite your creativity. The April / May issue, Time for Change is available from 1 April. For more information or to order a copy, click here. Lead Image: Courtesy of Tropico Photo. Model: Michelle Norris.